Ingredients manufacturer Essentia Protein Solutions has added a new organic beef version to its bone broth powder range. 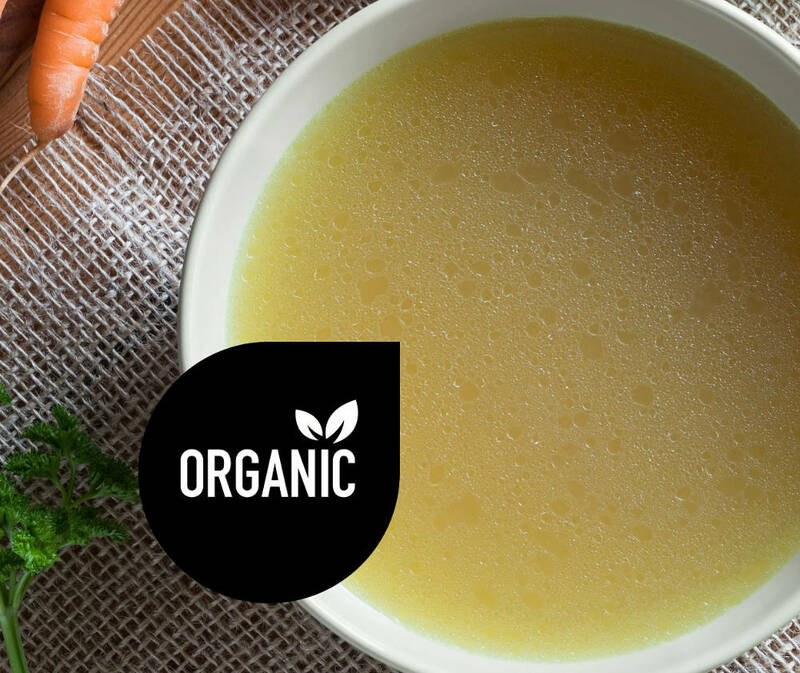 Bone broths are recognised for a wide range of health boosting benefits, and Essentia’s new organic version, OmniBroth BBB Organic, aims to tap into the growing bone broth health trend. OmniBroth BBB Organic is traditionally made by cooking 100 per cent organic beef bones from grass fed cattle, then dehydrating the bone broth into a concentrated, ultra-nutritious fine powder, making it highly versatile and convenient. Food manufacturers can easily rehydrate the powder directly into a multitude of recipes. It makes the ideal base for ready-to-drink bone broths, bone broth powder mixes, protein enriched instant noodle soups and other nutrient rich soups. Essentia’s new OmniBroth BBB Organic supports the top five health claims on Bone Broth according to Innova Market Insights 2018: no allergies, gluten free, high source of protein, no additives and preservatives, and organic. OmniBrothTM BBB Organic is for soup and supplement manufacturers that produce bone broth products targeted at people seeking a healthy lifestyle, explained Irene Plats for Essentia Protein Solutions. “Bone broth is known as one of the most nutrient rich and powerful foods. All the collagen in the meaty bones is broken down into our broths, enriching them with an abundance of amino acids and other vital nutrients,” she said. Essentia’s OmniBroth range also includes non-organic beef and chicken powders. With over 40 years’ experience, Essentia Protein Solutions is the global leader in animal-based proteins for the food industry.